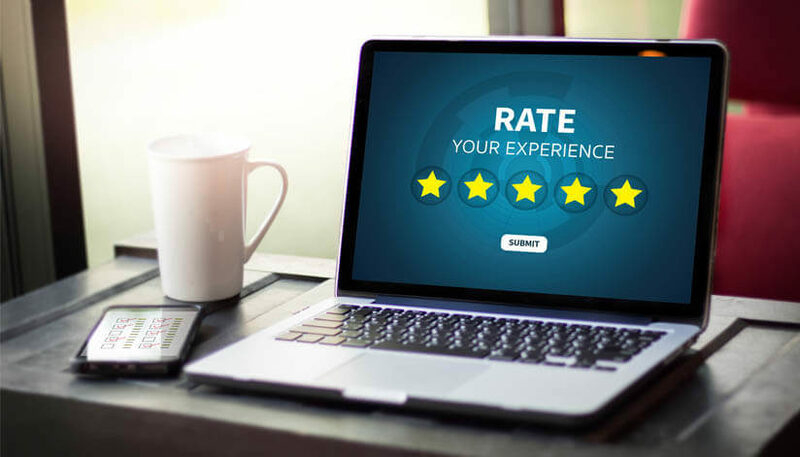 In an industry with fierce competition, it’s no longer just about the product or service – it’s also about the customer experience that occurs anytime a customer interacts with your brand. 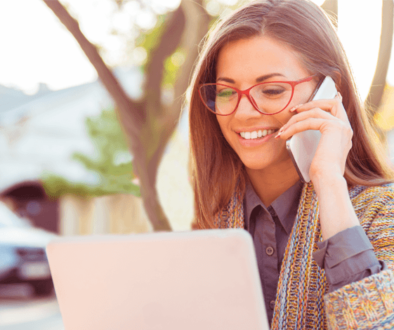 For this reason, companies have been slow to implement call center automation for call types and chats that are not on par with a live agent experience. 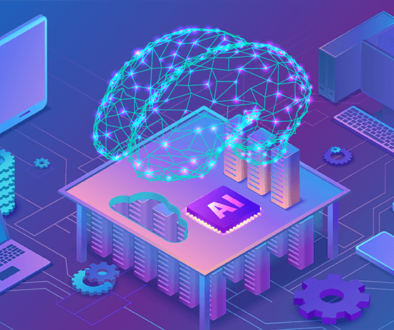 However, AI-powered customer service has changed this landscape, enabling organizations to automate more than ever before while improving the customer experience. AI agents don’t just mimic live agents – they actually outperform live agents across dozens of use cases. 1. AI agents provide the “perfectly trained” experience. The biggest issue in every contact center is agent retention. Customer service representatives simply turn over at a higher rate than most other jobs; in fact, turnover rates are around 33% with an average ‘lifespan’ of only three years. Our clients have found that there are a few common reasons why agents are unhappy. Combating these reasons for leaving is tough but integral to success, and the key is meaningful work. Agents stay when they feel their work is important and that they are valued. Unfortunately, because training takes up valuable time and resources, our clients find that they have less to work with and eventually the process repeats over and over again. They are always looking for ways to create meaningful work for their reps that incentivizes them to stay. Imagine only having to train an agent once, then never having to worry about replacing him/her or training anyone else again. That’s the AI agent. These “perfectly trained” agents are consistent in behavior and programming, which eliminates human errors that may occur during the customer support process. If an issue does arise, an analysis of what could have been done differently leads to programming in the added intelligence, so the issue never arises again. By continuously making these kinds of improvements via supervised machine learning, AI agents arrive at the place of “perfectly trained,” knowing exactly how to respond and what to do next with the data at hand. After this extensive tuning, these same clients repeatedly see higher customer satisfaction scores when a call reaches completion via an AI agent. Better yet, this has helped them tackle the churn issue head-on by focusing on keeping their most valuable agents. J&B Medical Supply’s contact center is located in a rural area of the Midwest, where it was difficult to recruit and retain top talent. But as the company grew, their reliance on agents reached a tipping point. Turning to “perfectly trained” AI agents to automate three-factor patient authentication as well as nearly two dozen other call types, they have solved their turnover issue. AI agents identify patients by verifying three important pieces of personal information, such as birth date, street address, and social security number. While live agents can make mistakes and exceptions – perhaps only gathering two data points instead of three – the “perfectly trained” AI agent authenticates data properly and securely by using the exact same procedure every time. Once a patient is authenticated, the customer service automation can also handle the most common inquiries like checking on benefits paperwork, billing questions, and reordering supplies. Their live agents are not bogged down with this drudge work, but rather are freed up, focused, and utilized for their critical thinking in assisting patients who need them most. The supplier is no longer concerned about turnover and now focuses on how to make their top agents even better, all thanks to “perfectly trained” AI agents. 2. AI Agents use customer data to proactively personalize and tailor experiences. The AI Agent has the cognitive ability to understand context and intent – the only limiting factor is the data at-hand. 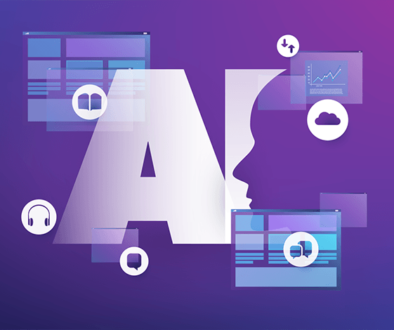 While a live agent must take time to read and absorb, the AI agent doesn’t need time to read or think, as analysis and probability can be achieved in nanoseconds. With more data at-hand, the more personalized the AI-powered customer service experience can be. 3. With AI, conversations become streamlined. Imagine this: you contact a company’s customer support line for immediate assistance regarding their product. You go through the tedious touch-tone routing process (a.k.a. DTMF) and wait to be connected to a live agent. After a long delay, you’re finally greeted by a customer service representative – but instead of getting straight to the root of the problem, you’re stuck authenticating yourself (name, reason for the call, etc) after this long wait time. Meanwhile, the agent scrambles to identify who you are, why you’re calling, and how they can help solve your problem. After a long runaround, the agent realizes that you’ve selected the wrong menu option for your inquiry and transfers you to another agent in a different department – where you’re forced to repeat the same information you had already provided to the first agent! At this point, you’re already feeling irate and upset. It’s a frustrating process for all – customers and agents alike – and everyone has a story that is nearly identical. What if you could eliminate and streamline this process and make it easier for your customers to self-serve? Long waits and slow response times were huge problems for Las Vegas’ largest hospitality chain, as customers were left on hold for even the simplest needs like FAQ or rides to the airport. According to a consumer survey done by Genesys, over 90% of customers aren’t willing to wait for more than five minutes for a customer service representative, but many of this chain’s customers (even rewards members) had no other option but to wait. The longer your customers are forced to wait for assistance, the more the customer experience reputation suffers – and when you’re up against fierce competition, this is the last thing you want. Contact Center AI automation changed this hospitality chain’s story. Implementing a conversational IVR as the “front door” allowed customers to get to the right department without any wait times, and they drastically improved routing accuracy. At this point, they can begin to automate repetitive call types like reservation handling and rewards information with AI agents. 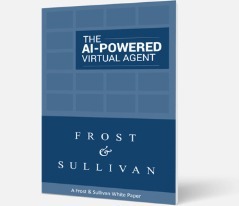 If customers do need to speak to a live agent, the AI agent can work to gather data up-front to pass on to the live agent, eliminating the drudgery. 4. AI Agents allow live agents to focus on what matters. One of reasons for agent churn is unfulfilling work and drudgery from repetitive calls and tedious data gathering. This routine work is where AI-powered customer service excels for the reasons outlined above. Contact centers with virtual agents have saved their live agents from dull work, which gives them greater purpose and reduces turnover. In fact, the contact center is evolving before our eyes, as live agents are already taking on more of a “failover” role to handle issues that can’t be fully contained in automation. This opens up the door for them to use their humanness to tackle challenging problems and focus on high-value conversations with customers. Contact us to discuss the call types handled by live agents that are perfect for automated customer service solutions!